You and everyone you care about are always welcome to the Family Dental Center of East Texas to get the convenient, comprehensive, and high-quality dental care you deserve. Dr. Youngblood and Dr. Martinez lead our friendly and highly-skilled team, and they’re ready to help your entire family tree enjoy beautiful smiles and optimal oral health. From checkups to custom-made smile repair to emergency dentistry and more, whatever your family needs, you can trust we’ll always have you covered. 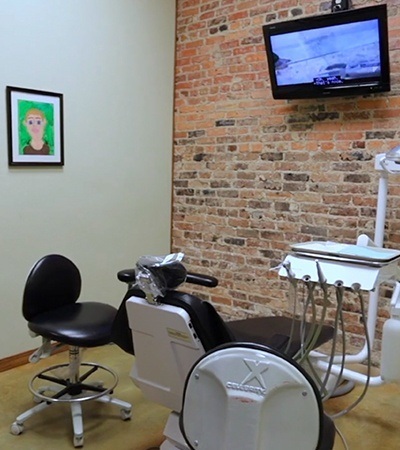 Because we’re able to do so much in one location, you can look forward to dental care that is completely personalized from beginning to end. Our dentists take the time most others won’t to help our patients feel comfortable and ensure that all their needs are met. Basically, we’re here to make your family’s dental care easy, and we can’t wait to welcome you into our practice. Read on below to learn why so many families in Center only trust us with their smiles! It is such a pain to have to visit different dental offices for yourself, your children, and your parents. 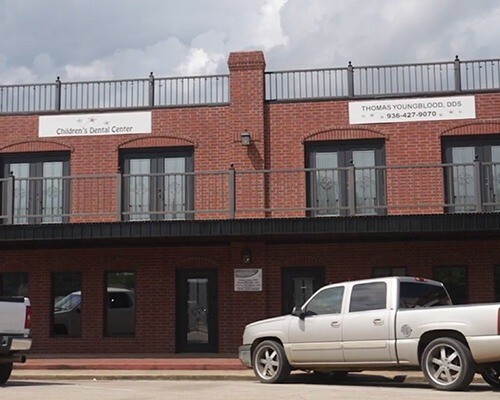 With the Family Dental Center of East Texas, instead of spending all that time in the car, you can just bring you and everyone you care about to our practice! Our entire team has experience treating patients from birth to retirement and every moment in between. Whether someone is just getting their first teeth or is already enjoying their golden years, we’ll always be able to help them smile. We truly believe that absolutely every family should have easy access to top-quality dental care, which is why we offer a multitude of ways to make coming to see us more affordable. If you have insurance, we’ll take it, and that includes PPO plans, Medicaid, CHIP, and Texas STAR. Don’t have insurance? No problem! We can help you break up the cost of your care into smaller instalments with a low-to-no interest financing plan. We’re literally almost at the center of Center! We’re located right on the town square across from the famous courthouse, meaning no matter where you’re coming from to see us, you won’t have to travel far. We’re also located among a nearly endless variety of restaurants, meaning it’ll be easy for you and your family to grab a quick bite before or after an appointment. Does going to the dentist make your child feel nervous? Do you have your own bit of dental phobia? We’re able to help anxious patients feel completely comfortable in our office every day, and that’s largely thanks to our warm and friendly team. 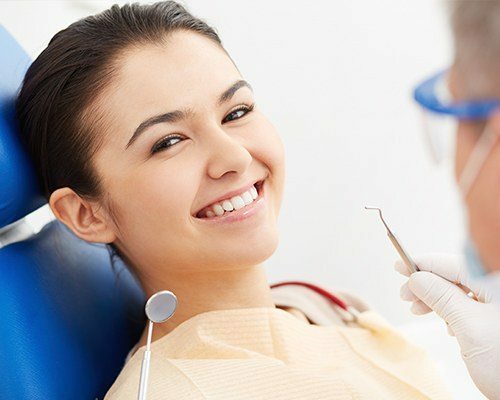 For those patients who need a little extra help to relax in the chair, we’re also able to provide sedation dentistry. With it, we can quickly make dental fears disappear and safeguard someone from feeling any physical discomfort, guaranteeing a stress-free visit every single time. If there is a service that will make your smile healthier and shine brighter, then you can trust that you’ll find it here. From routine preventive care to complex restorative services to custom-designed cosmetic solutions, we’re ready to be your one-stop-shop for all things dental. We’re also able to provide immediate emergency dentistry for an unexpected problem or accident. Whenever you step through our doors, you can have the peace of mind that you and your loved ones will always be able to get exactly what you need.